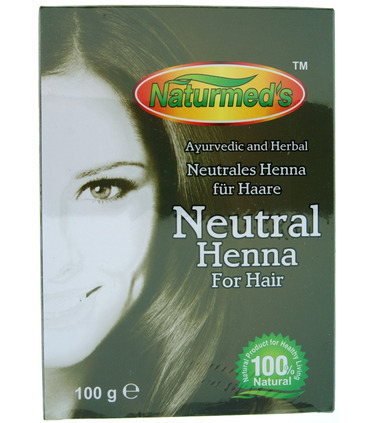 Naturmed’s Neutral Henna Powder is a colourless free flowing powder made from Cassia Obavita. 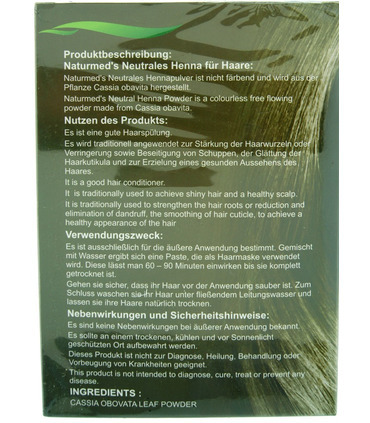 It is a good hair conditioner and gives your hair shine and bounce. This Henna is 100% natural. Benefits It is believed to have the following benefits: - Natural Henna has traditionally been used to strengthen hair roots - It helps in the reduction and elimination of dandruff - It promotes smoothening of hair cuticles for healthy hair - It nourishes the scalp and makes it healthy and clean Application: It is intended for external application only. Naturmed’s Neutral Henna Powder is a colourless free flowing powder made from Cassia Obavita. 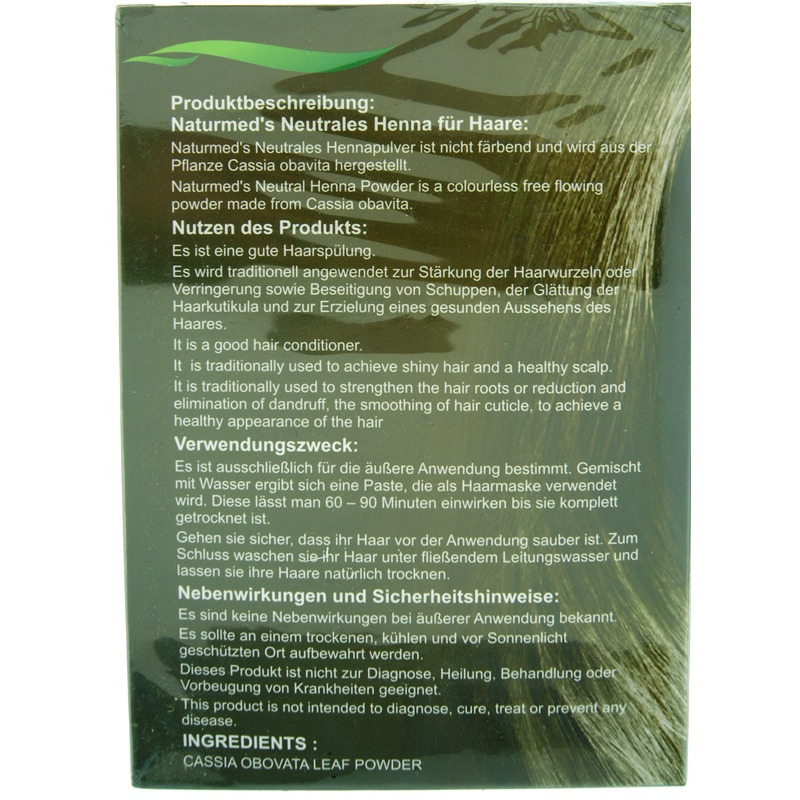 It is a good hair conditioner and gives your hair shine and bounce. This Henna is 100% natural. 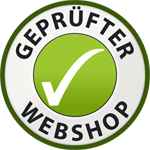 Application: It is intended for external application only.